Iranian media reported Tuesday that two Iranian-Americans that had been arrested last year have been sentenced to 10 years in prison for cooperating with the United States. Iranian-American businessman Siamak Namazi was visiting family in October of 2015 when he was detained by the Iran’s Islamic Revolutionary Guard Corps and his 80 year old father, Baquer Namazi, was detained the IRGC in February. Baquer Namazi is a former UNICEF official and was once the governor of a province in the Islamic Republic. Iran’s official news channel, IRINN, reported that both men received a 10 year sentence and a fine of $4.8 million dollars for spying and cooperating with “Iran’s enemies,” which is assumed to mean the United States. The U.S. State Department deputy spokesman, Mark Toner, released a statement and said that the pair were “unjustly detained” and called for their immediate release. 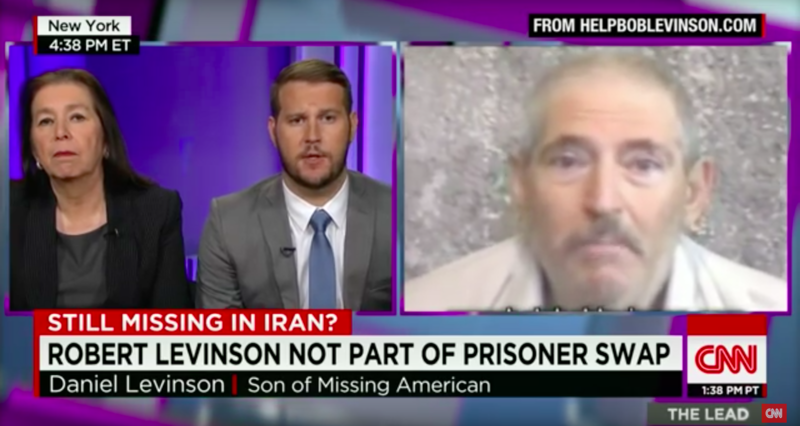 Robert Levinson’s family on CNN speaking about the missing American. 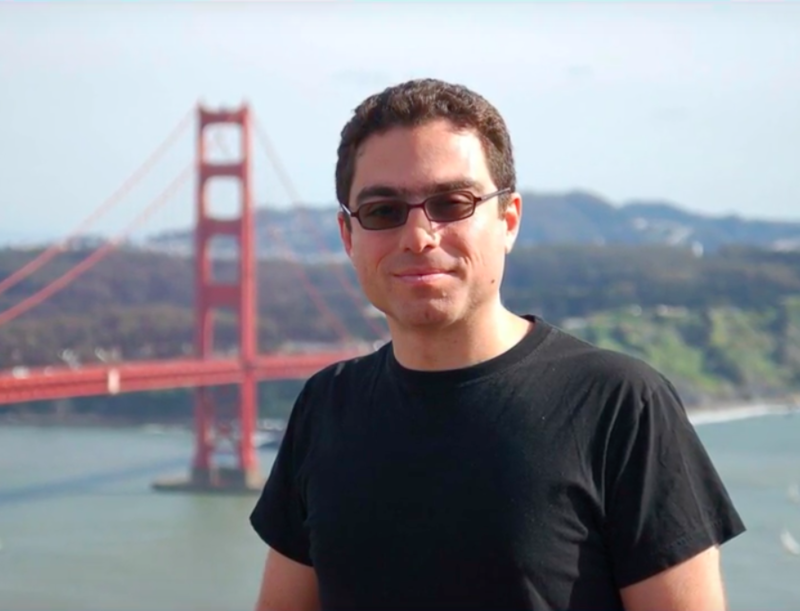 Siamak was the first American reported to have been arrested in Iran since the nuclear deal was made between the Islamic Republic and the United States. The Obama Administration touted the agreement as a positive way to keep Iran from getting nuclear weapons by lifting sanctions on Iran. Since the agreement was made, Iran has continued to unjustly detain Americans, primarily targeting Iranian-Americans. In January, one month before Baquer Namazi was detained, the U.S. gave $1.7 billion dollars in cash to Iran in exchange for four Americans.